I had the opportunity to work for a year and a half (2015 – 2016) as a postdoctoral curator of the Mactaggart Art Collection at the University of Alberta Museums. 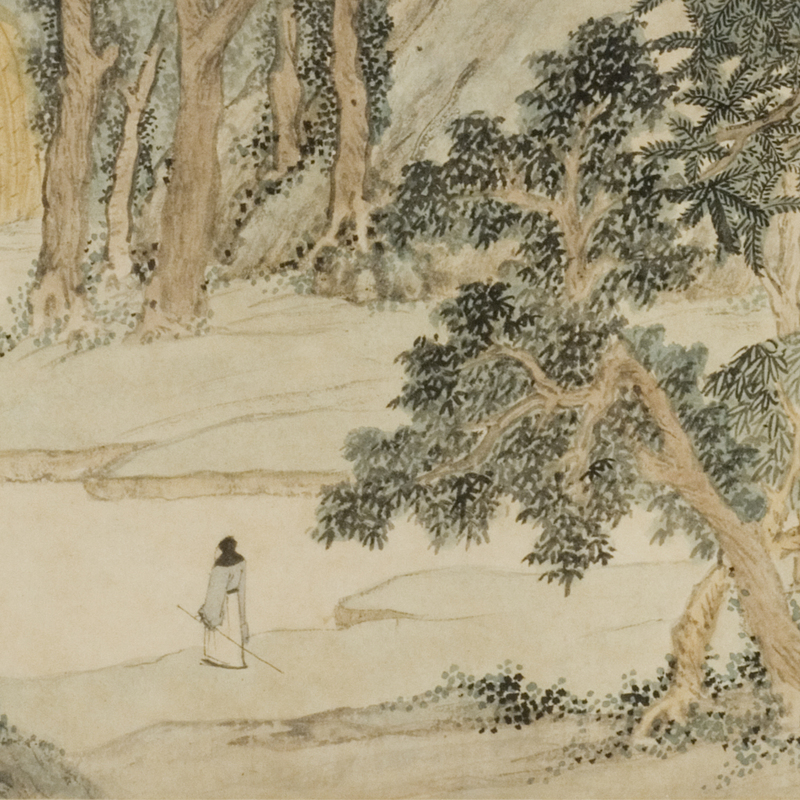 I investigated, described, and catalogued about twenty Ming and Qing paintings and calligraphic works from the Mactaggart Collection. In addition to this scholarly bibliographic work, I co-organized a public lecture series and an international symposium to highlight works in the Collection for the public and as well to bring them to the attention of historians and art-history researchers. Working with Professor Timothy Brook, I am editing a volume based on the lecture series and symposium, tentatively entitled Visualizing China’s Imperial Power.